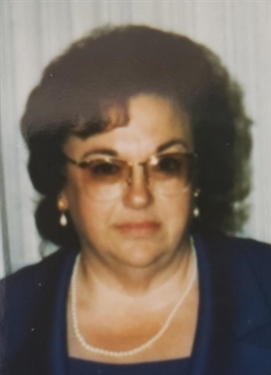 Sharon Reid, age 74, was born on July 20, 1944 in Detroit and passed away on January 23, 2019 at Father Murray senior living in Center Line. Dearest wife to John and mother to Michael, Lee (Suzanne), and Scott. She will missed by her 7 grandchildren and 1 great grandchild. Sharon liked to cook and visit with family. She will truly be missed by family and friends who knew and loved her.